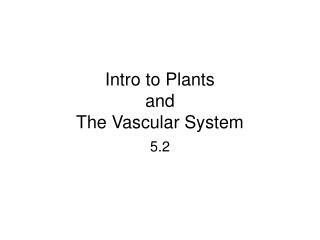 Non-Vascular and Vascular Plants -. 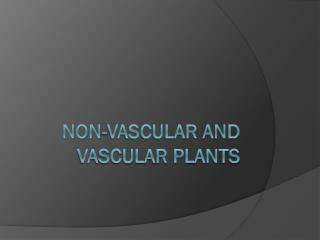 non-vascular plants. mosses. 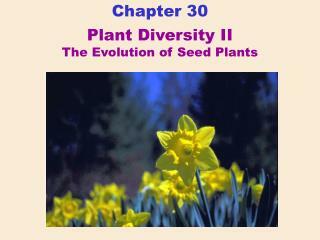 most diverse group of non-vascular more then 10,000 species. 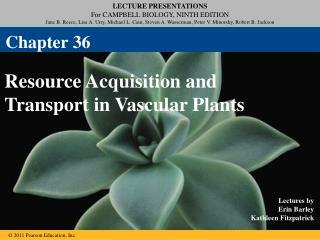 gametophyte and sporophyte. 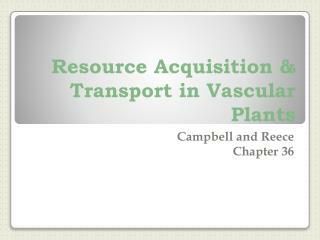 rhizoids. anchor and absorb water. 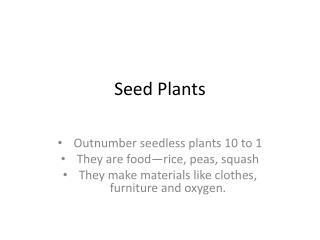 importance. bogs very acidic peat fuel . 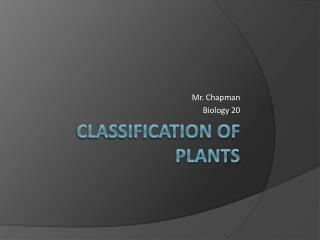 Classification of Plants -Mr. chapman biology 20. classification of plants. 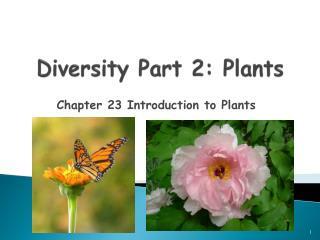 three types of plants that we will discuss. 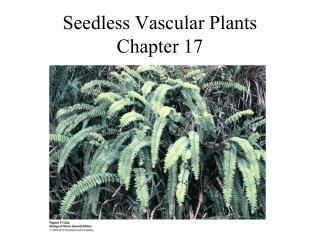 seedless , non-vascular plants seedless , vascular plants seed-bearing plants – all of them are vascular . 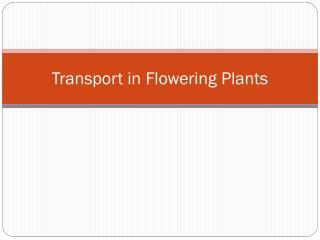 Transport in Flowering Plants -. 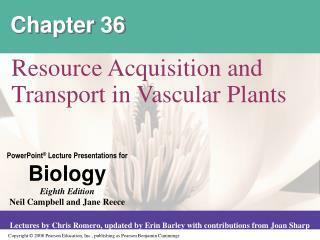 vascular bundle. 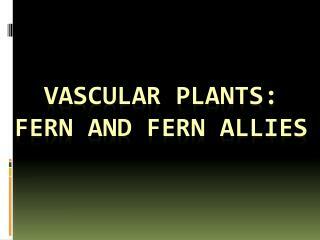 consists mainly of xylem phloem referred to as vascular bundles in stems and steles in roots. 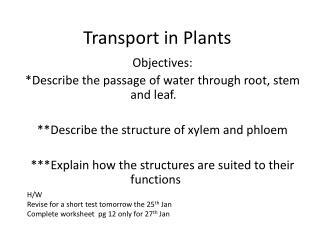 ts of the stele of a root. 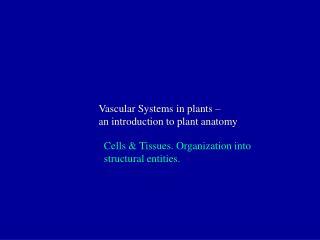 structure of xylem vessels. 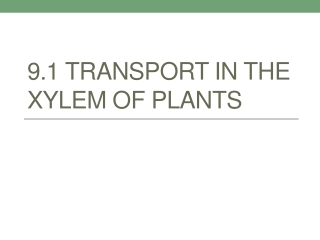 structure of xylem vessels. 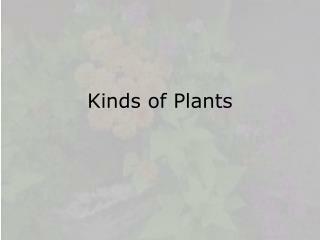 Kinds of Plants -. 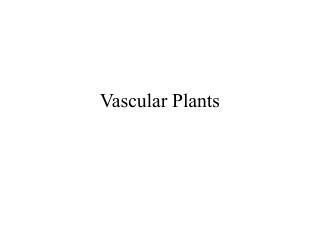 i. non-vascular plants. 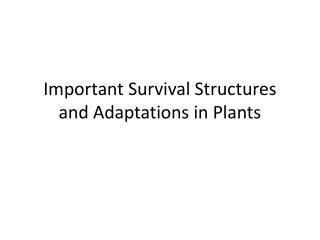 a. survival of non-vascular plants 1. need to have moisture 2. no vascular system for transporting water and nutrients 3. lack true roots, leaves, and stems but have structures that resemble them. b. 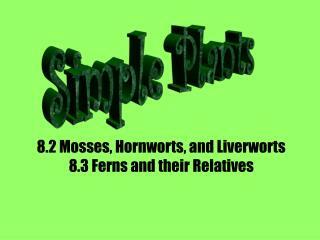 8.2 Mosses, Hornworts, and Liverworts 8.3 Ferns and their Relatives -Simple plants. 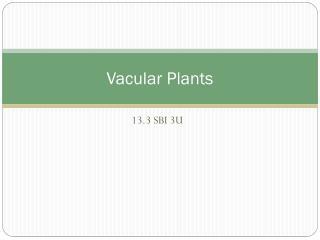 8.2 mosses, hornworts, and liverworts 8.3 ferns and their relatives. 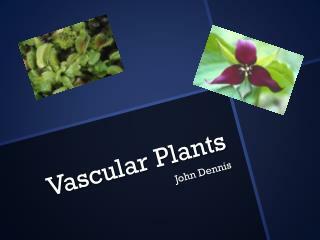 nonvascular plants. 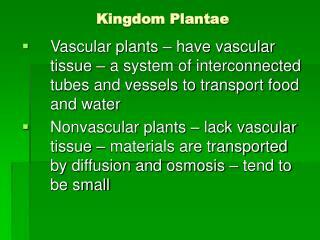 all nonvascular plants are low-growing plants that lack vascular tissue.